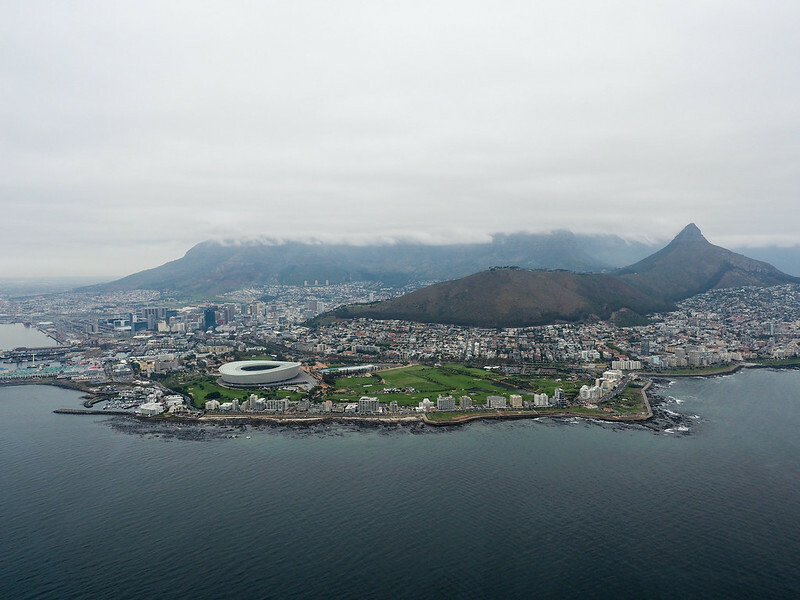 In 2015, Cape Town was even named one of the by Travel + Leisure. I only did a short ride from Signal Hill to Hout Bay, but Cape Sidecar Adventures' sounds like a perfect (and totally unique) introduction to Cape Town. A must-do for many visitors for Cape Town is a tour of Robben Island. Robben Island is home to the prison where Nelson Mandela spent 18 years of his 27 years of political imprisonment. are conducted by former political prisoners, and end with a visit to Mandela's former cell. 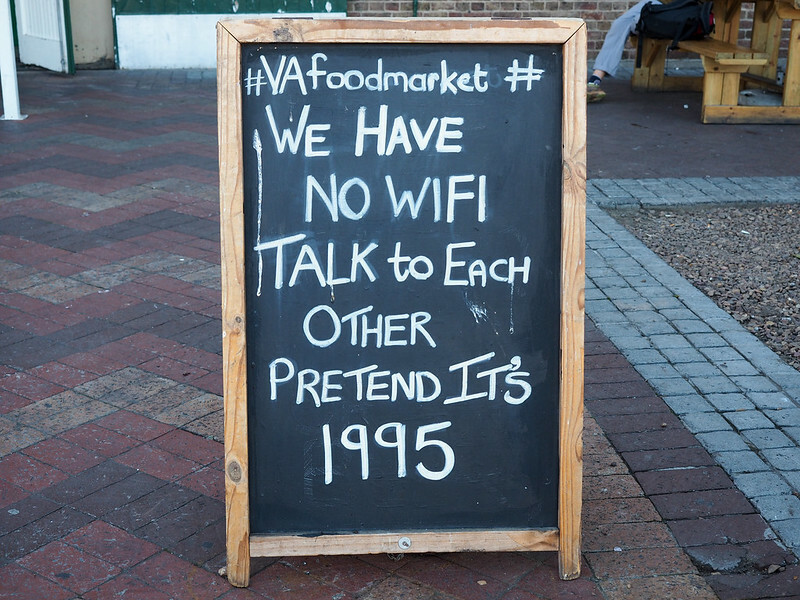 Full disclosure: I sadly wasn't able to fit this into my own short visit to Cape Town, but will most definitely do it next time! You can read more about the tour experience . Start out with a walking tour through District Six and/or a visit to the . This used to be a very diverse part of Cape Town, but was emptied out during apartheid when it was designated a “white-only” part of town. Non-white people were removed from their homes and forced to move into townships like Langa. A tour I would recommend is the offered by Urban Adventures. It focuses on various stories of people from diverse backgrounds in Cape Town, and includes a visit to a township. This is an in-depth, all-day tour, and would be perfect for your 5th day in Cape Town if you're staying that long. – This upscale hotel is comfortable, has a great breakfast, and is just around the corner from the V&A Waterfront. – The Taj is a 5-star hotel in the heart of downtown Cape Town. Normally I would never stay in a hotel this nice, but right now it's actually not exorbitantly priced. My dad and I were upgraded to a huge 2-room suite here, which was bigger (and way nicer) than my apartment at home. – If you're interested in a more affordable hotel in a different neighborhood, I can recommend the One 8 Hotel in Green Point. The staff was super nice, and it was just a short walk to a really nice waterfront path. If it's your first time in Cape Town, I would recommend at least considering getting a ticket on the that you'll see driving around town. Hopping on (and off) one of these is actually a great way to get a feel for Cape Town and to get around without having to pay for a taxi. 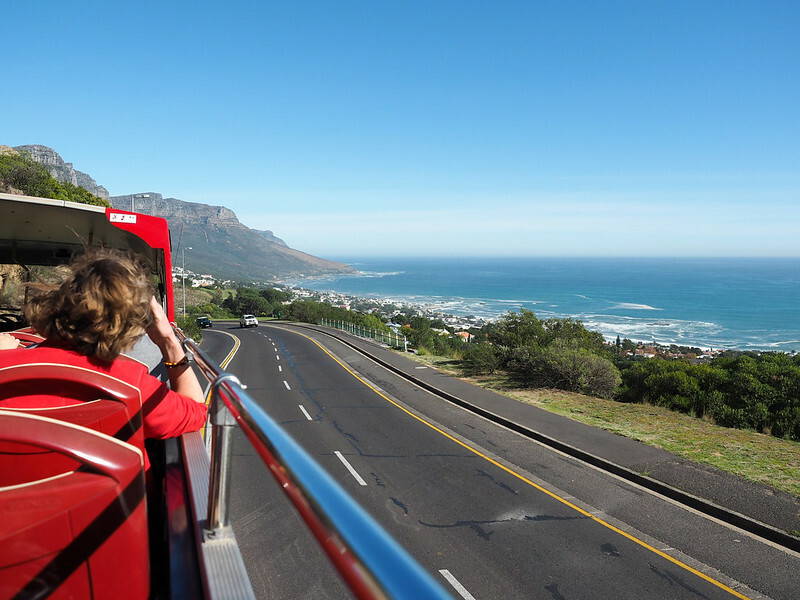 Taxi rides in Cape Town aren't particularly pricey, but a 24-hour bus ticket (which covers four different tour routes) will only cost you $12. That's a ridiculously great price, and therefore I would suggest starting off your trip this way. 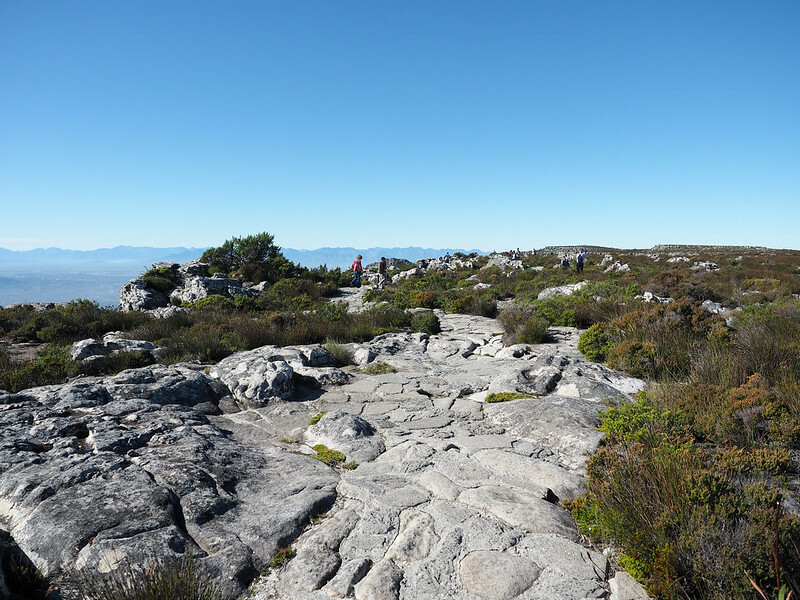 Hey Akatuki, such a great post about Cape Town!